What really makes a good boss? Is it one that constantly praises you, or opts to hang out with you after work over a couple of drinks? Is it one that gives you less work and more time off? The ideals vary, so we sought the opinion of a man who wears many hats – Azran Osman-Rani. 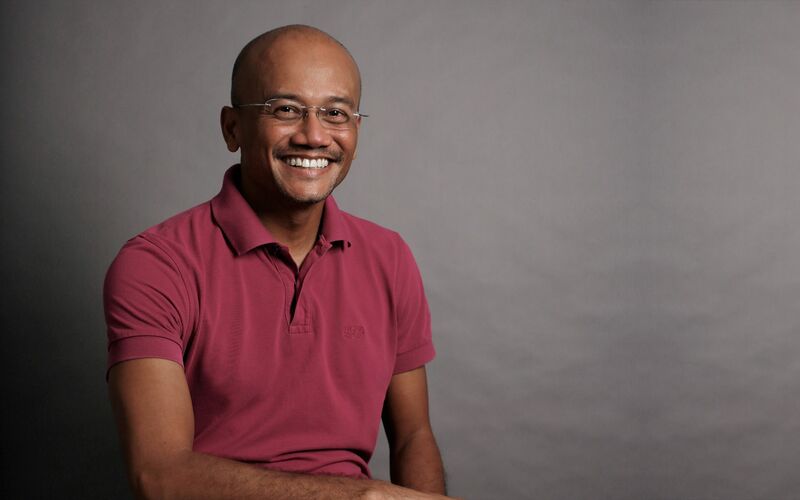 He is the ex-CEO of iflix and AirAsia X, and now the founder and CEO of the health/tech start-up Naluri. That aside, Azran is also an Ironman athlete set to compete on November 11th (we speak to him about this in our November 2017 print issue, so check that out!). But drawing from so much experience throughout his illustrious career, as he puts it, “If you look at my resume, you’ll just think ‘Wow, what a random collection of things!’”, we ask him to break down 7 essential approaches to becoming a good boss. “Focus on the set of values, and the leaders that you bring in – because they are the ones who really set the culture, not just the CEO of the board. It’s the immediate team leaders that you have to deal with. A lot of people focus so much on the experience, but to me, getting an alignment of values is even more important." "If you simply say that you have an open-door policy and a ‘Come and see me if you’ve got a problem or an idea’ exclamation, virtually nobody takes that up. Or if you do this big town hall meeting and tell them your strategy and direction and say, ‘Ask me anything’, how many people are willing to raise their hands? You can’t assume that you’ve done your part. "It is about gaining the trust of the employees so that they feel safe and comfortable enough to speak up about their struggles, such as lack of information, lack of clarity, dealing with bad bosses or colleagues. There are also good ideas that are always kept behind and so, good leaders need to earn the trust of his or her team, and create proactive measures to reign this bottom-up information and of course, act on it. "Also, do not put up with jerks or toxic work environments or team cultures." “I hesitate to put one person on a pedestal because it’s less about individuals. It’s more about specific values or traits and at the same time, I also think if you focus on the values and traits that you want to emulate, it doesn’t have to necessarily be from people at the top. They could also be from people under you. “First of all, I'm not much of a rules person. 'Must' and 'ban' are very extreme words, because you never know if there are extenuating circumstances for other people. I really don’t like rigidity, such as annual performance reviews, the number of things you're allowed or not allowed to do, and micromanagement. If you're on the go or if something comes up, just dropping a quick text to your team, alerting them as to where you are or what you're up to would do. Successful entrepreneur and Gen.T panellist Dato' Simon Foong shares 7 important lessons you won't learn from any business school.